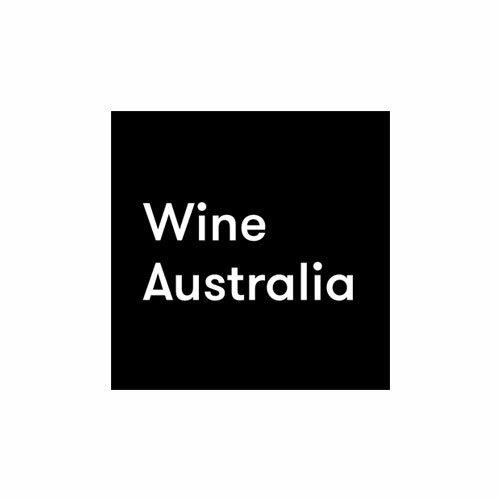 On Sunday 24 June Sommeliers Australia is again hosting one of the best Sommelier Long Lunches – “Warriors of Wine” – where the 2018 “Warrior of Wine” title holder is decided on by those in the dining arena. Moderating the showdown will be 2014 Best Sommelier of Australia, Banjo Harris Plane. The challenge will be for each “Warrior” to each present three wines to match three dishes prepared by the talented team at Osteria Ilaria. Accompanying the 3 course ‘battle round’ will be an aperitif and canapes on arrival, and cheese with a glass of something delicious to finish. 10 wines in all. The winner will be determined by the gathered wine and food lovers of Melbourne. 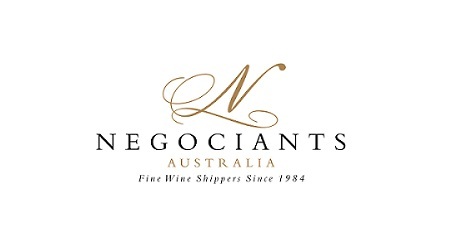 Not only is this a fantastic opportunity to see three of Melbourne’s best young sommeliers put through their paces, but the lunch will also include a fundraising auction, hosted by the inimitable Will Wager from The Collection Fine Wines. This year, funds raised will assist with sending two Australian competitors to the A.S.I. 2018 Best Sommelier of Asia Oceania* in Kyoto, where they will compete against the region’s best sommeliers. So book a ticket, or a table, and watch our 3 “Warriors” in action as they present their best wine match. Cost per person includes canape, three courses, cheese course + 10 wines. CLICK HERE to book your seat(s) via Eventbrite. PLEASE NOTE: Bookings are essential, and tickets will only be sold until Monday 18 June, 12pm unless booked out prior.  *Sommeliers Australia is a member of Association de la Sommellerie Internationale (A.S.I. ), and our competitors will compete against the Best Sommeliers from the Asia Oceania region, including representatives from China, Japan, New Zealand, Philippines, Singapore, South Korea, Taiwan and Thailand.